I attended my first writing conference in 2016, armed with a YA manuscript and anxious to pitch two different agents that day. Still incredibly unsure of what to expect, I sat down during my first pitch session and braced myself for the agent’s questions. 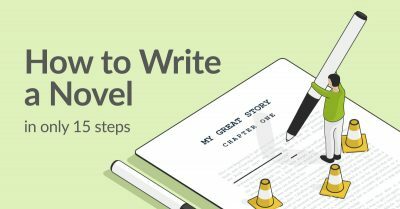 As writers, we sometimes start off with a story that we think fits squarely into one category. But in reality, those lines can become blurred and hard to differentiate. That’s why it’s important to think objectively at times about the story you’re writing, as well as what audience you’re targeting — all in a very subjective industry. Sounds like a challenge, right? That conference was a game-changer for me, because after I let that agent’s comments sink in, I started reading more MG in addition to YA, and now I’m quite enamored with both. What are the differences between writing YA and MG? When figuring out whether you’re writing MG or YA, there are a few factors you should consider. In this post, we’ll take a look at those. However, this is where we face our first blurred line. Upper middle grade should generally have a protagonist around 12-13 years of age, though the character can be younger for general middle grade (Auggie in Wonder by R. J. Palacio is 10 years old, for example). Young adult should generally have a protagonist around 15-18 years of age. Tip: Anything older than 18 for YA is getting into new adult territory, where the characters are generally in college. 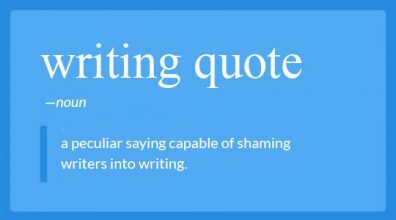 This brings me back to my own experience learning that the YA manuscript I wrote was in question. The protagonist was 14 years old (a bit of a gray area in terms of whether that’s considered an MG- or YA-aged character). The story also followed him from middle school to high school. To the agent I pitched, that just didn’t work. 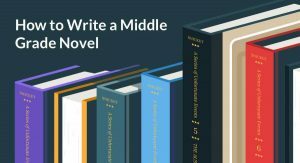 There has been a discussion about the lack of an in-between MG/YA mix, and I encourage you to explore those points, too, starting with this helpful blog post. 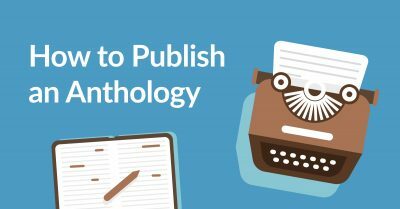 For the purpose of differentiating between these two categories, however, I will say this: If you’re working toward publication — especially traditional publication — you want to be the rule, not the exception. Another issue that is often discussed revolves around subject matter. What’s appropriate for MG, and what’s better saved for YA? There has been a lot of conflicting opinions about this, but personally, I believe we should give younger readers the credit they deserve. Middle grade readers are constantly reading up and looking for subject matters that reflect their own lives. So if you’re not sure that stories centered around darker subjects are appropriate for their age group, I’m here to tell you it can be done… if done right. Where the Watermelons Grow by Cindy Baldwin. This middle grade explores Della’s journey as she comes to terms with her mother’s mental illness. The Thing About Jellyfish by Ali Benjamin. This middle grade chronicles the aftermath of Suzy’s best friend’s drowning. 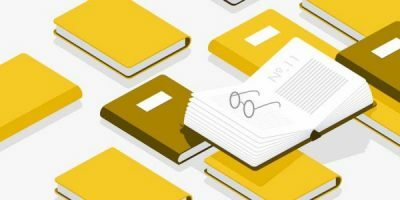 Both of these are deeper and heavier subjects, but they’re written in a way that leverages a sense of hope, as well as a dose of reality within their pages. YA fiction sometimes also lends itself to less optimistic endings, like The Fault in Our Stars by John Green. I recently read You’ll Miss Me When I’m Gone by Rachel Lynn Solomon, and while it ended on a powerful and hopeful note, it still lent an ominous tone for what was to come for one of the main characters. When it comes to content, this is sometimes overlooked by authors of kidlit: the gatekeepers. Middle grade readers are generally not buying their own books, and while many have a say in what they choose, their parents/guardians are the ones ultimately providing them. That’s not to say you should avoid certain subjects, but bear in mind that language and graphics can have an impact on what parents buy for their children. Young adult readers are starting to seek out books on their own, either through libraries, bookstores, or online —maybe even trading with friends. However, while some teens have more leeway in how they acquire their books, not all of them have this ability just yet. The most important thing is to tell your story, but keep in mind who you’re trying to sell it to. Sometimes your readers won’t be your buyers. Enter your email below and select 'Writing - How to Write for Middle-Grade Readers' in the dropdown menu of the next popup. When considering your character’s voice, think of reactiveness versus proactiveness. In a lot of middle grade stories, the protagonist reacts to much of what is going on around them, and we don’t spend a lot of time in their heads. The exception to this is stories on the quieter side (see again: Where the Watermelons Grow). In young adult stories, the protagonists tend to be more introspective (such as Rumi in Summer Bird Blue by Akemi Dawn Bowman) and proactive, directly influencing events in the novel (see again: You’ll Miss Me When I’m Gone). 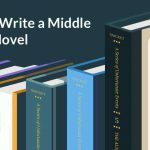 Middle grade tends to be written in first person/present tense. 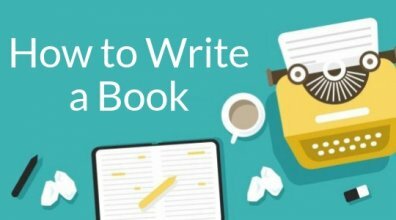 It offers a more immediate connection to the narrative and is a great way to keep your readers engaged. Young adult has been trending toward first person/present tense, as well, though other tenses and POVs are still impactful. Regardless of the above, the tense and POV you choose depend entirely on your story and how you can best tell it. Lastly, we arrive at word count. Middle grade fiction will generally be shorter than YA fiction, but again, there are exceptions. Middle grade fiction is generally 30,000–50,000 words (though fantasy can run longer to allow for adequate worldbuilding). Young adult fiction is generally 50,000–75,000 words (with the same note for fantasy). Of course, there are numerous exceptions (hey there, J.K. Rowling! ), but as a debut author, this is still your time to be the rule and not the exception. Do you know how long your MG and YA novels should be>? 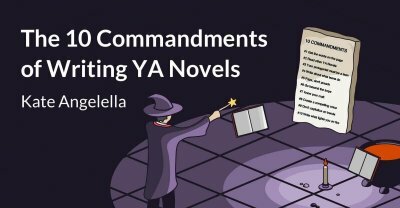 By highlighting the basic differences between YA and MG, I hope this serves as a helpful guide as you draft your stories! Jamie Evans is a Reedsy editor who is ready to help you with your manuscript. Share your thoughts and questions in the comments below.